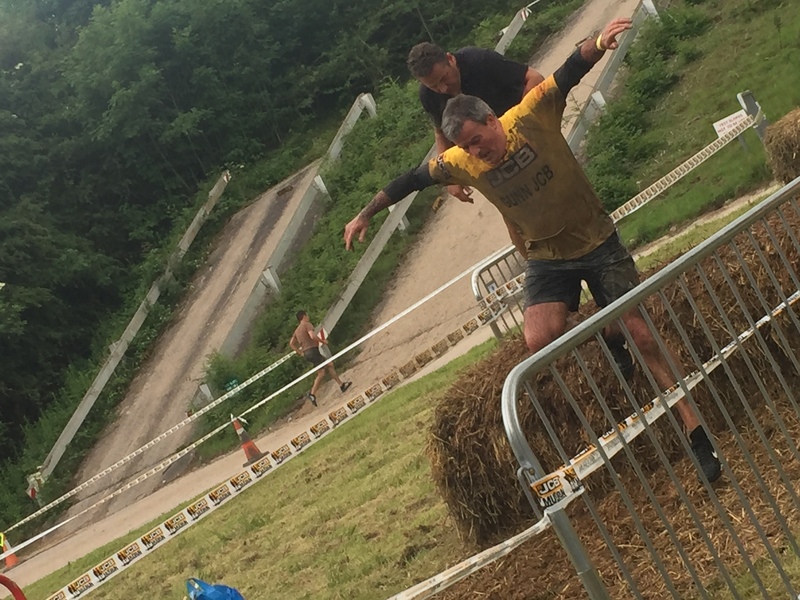 The JCB Mud Run was held on Saturday 18th June 2016 near JCB’s World Headquarter in Rocester, in order to raise money for NSPCC. 2, 500 people got more than their hands dirty in the JCB Mud Run course; runners were challenged with a muddy obstacle course (with 35 obstacles in total) which included: climbing walls, tyre obstacles, an underground tunnel, mud slides, mud baths, climbing nets, monkey bars and hurdles made of hay bales. 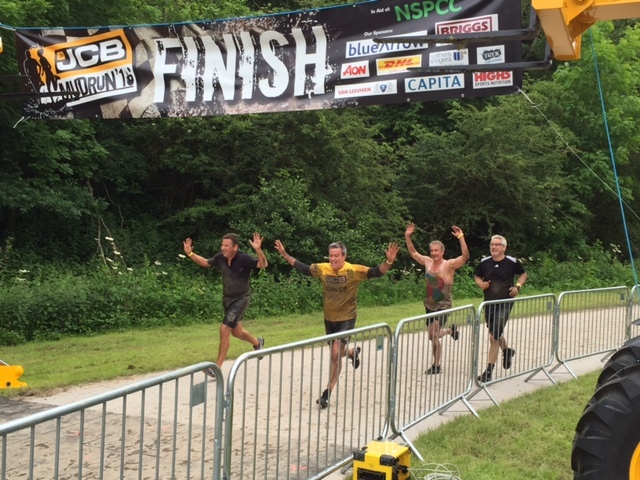 Our Gunn JCB team included: our Managing Director, Paul Hartshorn; our Sales Director, Mark Roberts; our Finance Director, Mike Hutchinson; and JCB Finance’s Sales Director, Gary McGinty and together, they managed to finish the 8km, muddy obstacle course. A fantastic total of £55,256 was donated to NSPCC. It was good fun and we look forward to taking part again next year!